Qualifications of East Electrical Contractors, Inc.
38+ years of electrical experience under continuous operation as East Electrical Contractors, Inc.
East Electrical Contractors, Inc. is located in Marietta, GA and serves Georgia and Alabama. East Electrical Contractors, Inc. has been in business since 1977 with an extensive background in all phases of electrical work. From approximately 1989 to present, 95% of the work volume performed is in the water and wastewater industry. East Electrical Contractors works with general contractors to install electrical systems for lechate and gas collection systems for landfills. 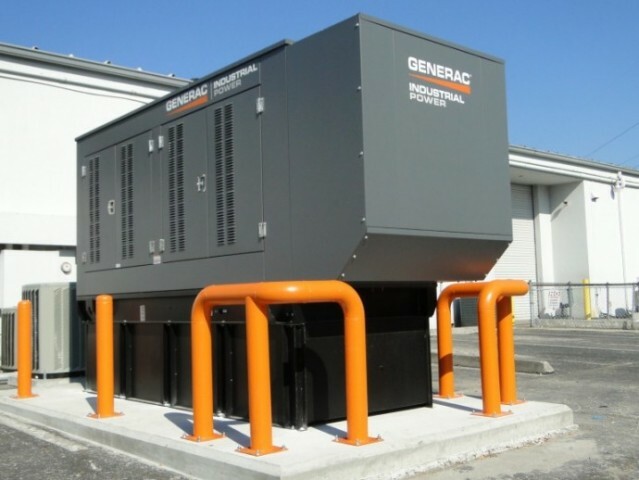 East Electrical Contractors provides complete generator installations from 10 kw to 5000 kw systems. East Electrical Contractors, Inc. specializes in value engineering to help owners and general contractors bring projects within budgets. East Electrical Contractors, Inc. has been involved with various design/build water and wastewater treatment facility projects. The company employs two state licensed non-restricted electricians. The company has a history of design/build projects working either as a team member with a general contractor or working directly with an owner. 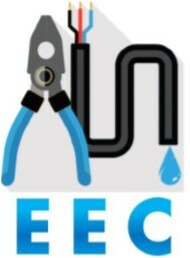 East Electrical Contractors has extensive experience in obtaining electrical permits for projects.